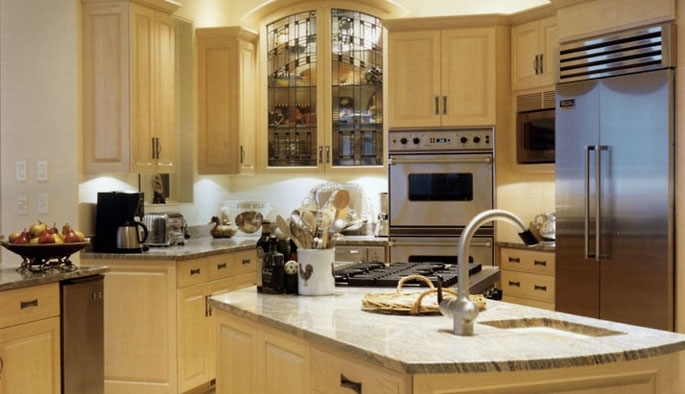 Kitchen Classics provides custom millwork design, fabrication and installation. We specialize in individually tailored solutions for kitchen, bath, laundry, closets, library, home theater or most any place you wish to beautify or improve. Our size allows us to treat each of our clients with the highest level of personal care. We have the tools, resources and flexibility to make the process seamless, simple and rewarding for the homeowner. From space planning to detailing, from interior organization to appliances to hardware and countertops, we work with you every step of the way. We will bring your vision to life through attentive collaboration, hand-drawn sketches and plans, designs that blend form with function, and the utmost attention to detail throughout the process.